The new mandatory SECR, Streamlined Energy and Carbon Reporting framework has now replaced the CRC Energy Efficiency Scheme. SECR is meant to simplify the energy and carbon reporting for businesses and industry. The government hopes that the SECR framework will enable businesses to improve their energy efficiency and energy productivity by 20% by 2030. As part of the UK government’s Clean Growth Strategy, the SECR framework promotes streamlining energy and carbon reporting within corporations. It also aims to help consumers realise the connection between reduced consumption, reduced bills, and a reduced carbon footprint. Approximately 12,000 businesses fall under the reporting requirements. From April 2019, companies with more than 250 employees, an annual turnover of £36 million or over, or an annual balance sheet greater than £18 million will have to share information about their energy use. This includes data on their carbon emissions and any energy efficiency measures they put in place. To check if your company qualifies, read our guide to SECR reporting and compliance, Monarch Explains SECR Framework 2019 The guide also details what kind of exemptions there will be and how a company might qualify for an exemption. The Department of Business, Energy and Industrial Strategy (BEIS) confirmed that Housing Associations will fall within the SECR qualifying categories, if the Group includes companies, even if they are a not-for-profit or they are undertaking public activities. 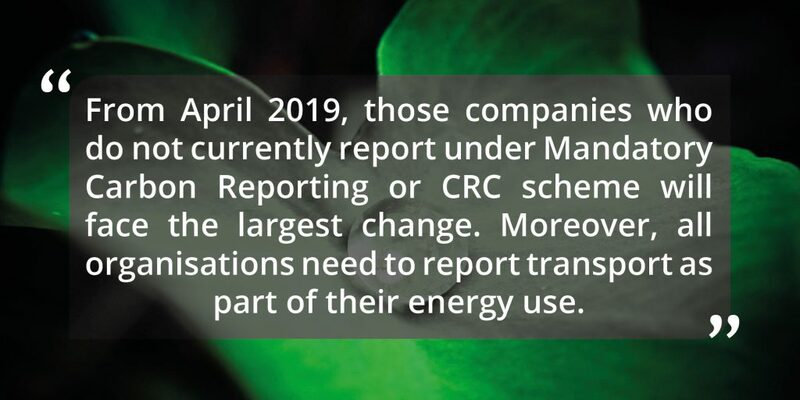 Those companies who do not currently report under Mandatory Carbon Reporting or CRC scheme will face the largest change. 1 All quoted UK companies (as defined in section 385 of the Companies Act 2006).1This is the same group of around 1,200 companies already required to report under the mandatory greenhouse gas reporting requirements, i.e. the Carbon Reduction Commitment (CRC). 3 Large Limited Liability Partnerships (LLPs) that would already be obligated to carry out energy audits under the requirements of the ESOS Regulations 2013, and that were also likely to have been required to report under the CRC. This applies to an estimated 230 large LLPs. 4 Large unregistered companies that operate for gain and currently have to produce directors’ reports under the Unregistered Companies Regulations 2009, with those reports needing to comply with the Large and Medium-sized Companies and Groups (Accounts and Reports) Regulations 2008. This is estimated to apply to fewer than 50 unregistered companies. 1st April 2019 onwards (tied to the financial year). As the SECR framework comes into effect on 1st April 2019, the first public disclosures will be provided in 2020 to allow companies a full year to collect and report on the required data. WHY WAIT? LET’S START NOW. How we at Monarch ensure your SECR compliance? The appropriate metrics for your company and your sector will vary from other sectors. We will help you find best practices and relevant guidance. We work with different sectors: housing, property management, retail, independent schools, facilities management, and manufacturing. We keep all our customers up to date and provide practical guidance on how to comply with SECR. Most importantly, we assist your company with the tedious task of energy and travel data collection and analysis with our Smart Asset Management service. We are experienced in different UK government and global policy requirements, and have assisted many organisations with their reporting for the CRC Energy Efficiency Scheme, ESOS phase 1 & 2, scope 1 and 2 greenhouse gas emissions, and voluntary reporting. When you need support in securing compliance with any aspect of the SECR Framework, get in touch with our Sustainability Manager for a free consultation: David.Carlyon@monarchpartnership.co.uk or call 020 8835 3535. Our lead assessors help you to complete ESOS phase 2 before the ultimate deadline of 5th December 2019. When you have successfully completed ESOS phases 1 and 2, we provide the necessary energy and travel data collection and analysis services to tie ESOS with the SECR reporting. Check here which SECTORS we serve and help. How does SECR reporting link with other schemes and frameworks? 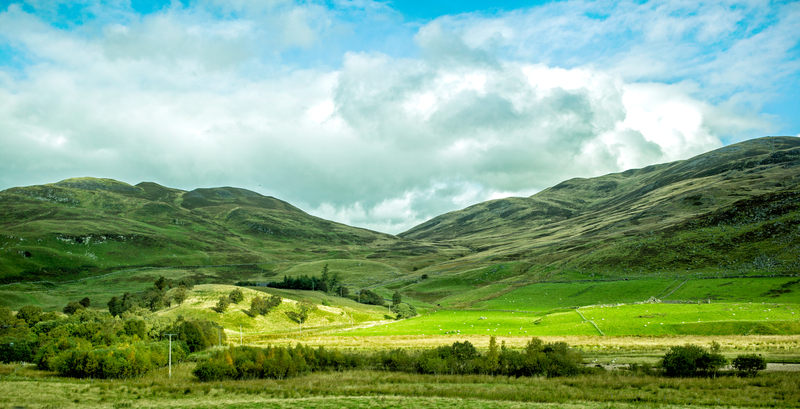 The government stated in their consultation outcome that the SECR should build upon the existing mandatory Energy Savings Opportunity Scheme (ESOS), mandatory GHG reporting requirements, and the greenhouse gas emissions reporting by UK eligible companies. SECR also references emerging voluntary frameworks, such as the Task Force on Climate-related Financial Disclosures (TCFD). Organisations complying with the ESOS regulation are now conducting audits to identify their cost-effective energy efficiency opportunities for ESOS Phase 2. SECR is simpler than ESOS, so qualifying companies will not, in effect, undergo extra work. However, the definition of “a large company” in the ESOS Regulations and in SECR is different. The government intends to revisit how the SECR framework will interact with ESOS after they completed the evaluation of the impact and effectiveness of the first phase of ESOS. As head of marketing, Mindy is chief string-puller for all of Monarch's and The Groups output, lead generation and communications with the wider world. At the heart of her work is a passion for all aspects of the industry and a refusal to ever stop learning. The only person in known existence to juggle twenty different jobs with no loss of quality or enthusiasm.